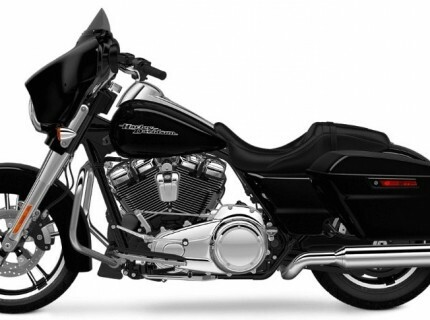 We offer over 130 carefully maintained motorcycles. 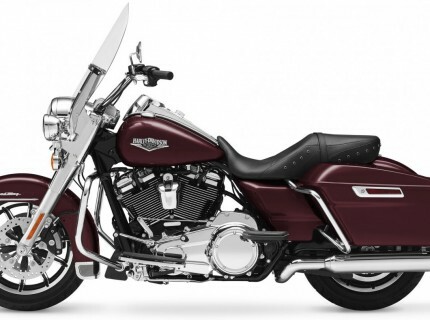 Our fleet consists of current year and late-model motorcycles, chosen for our terrain. 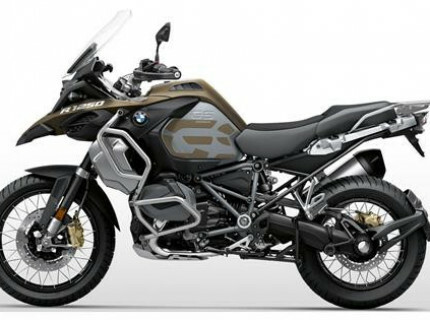 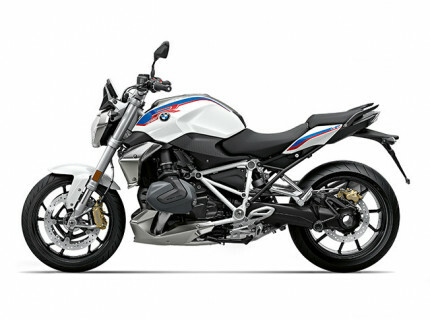 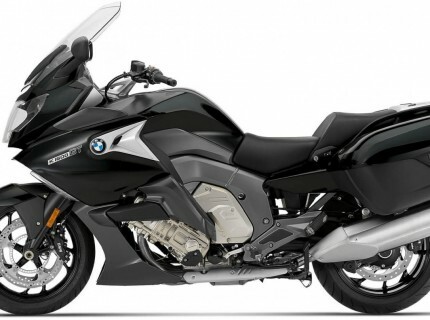 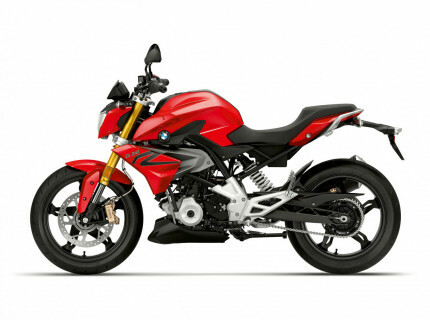 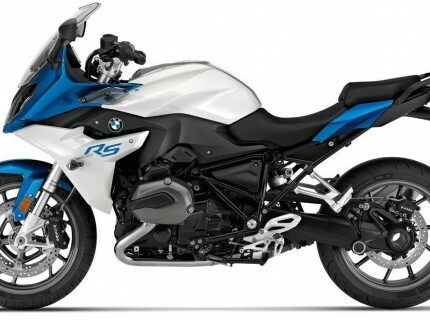 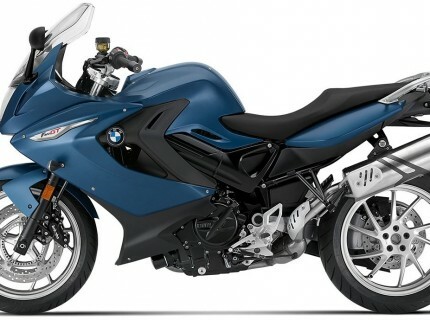 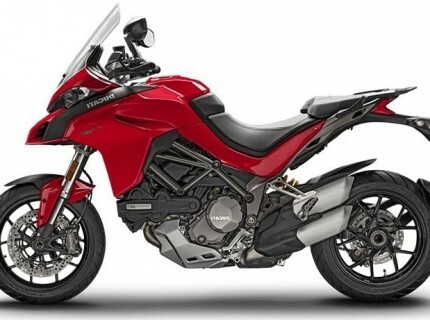 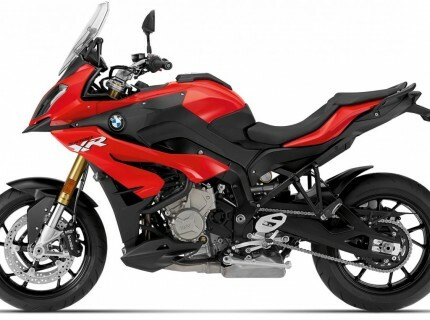 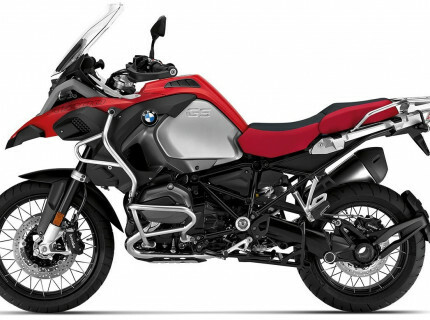 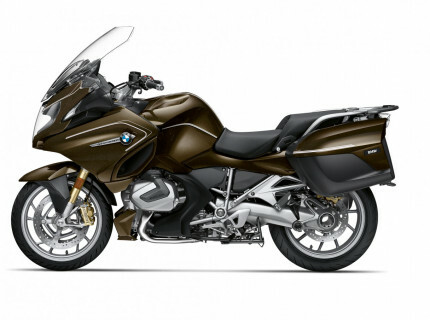 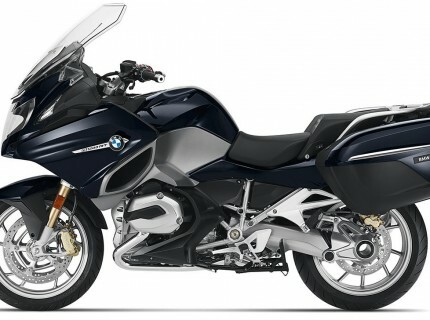 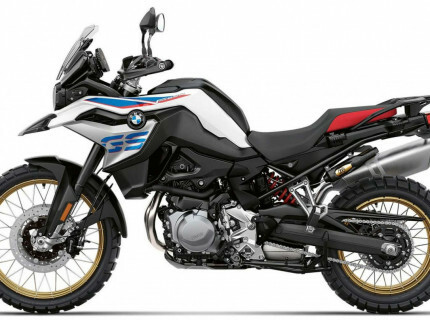 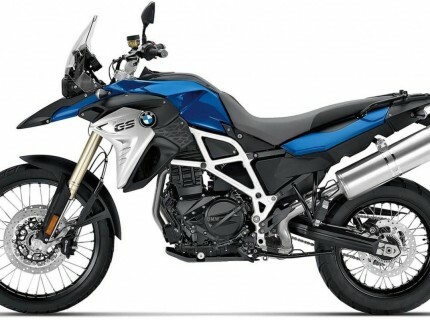 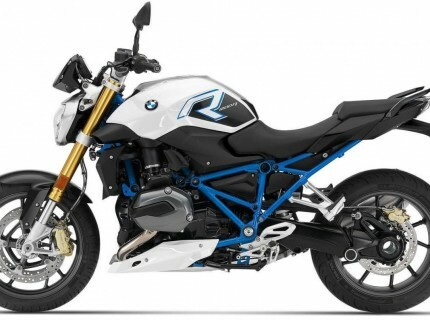 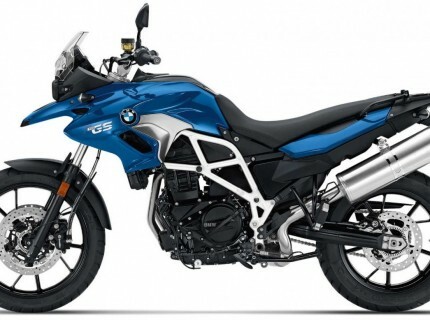 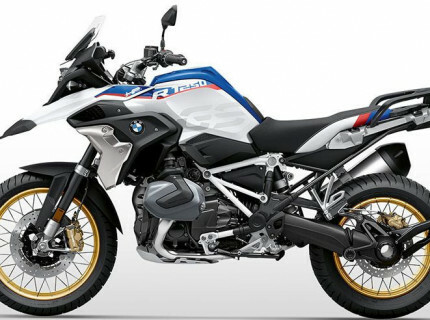 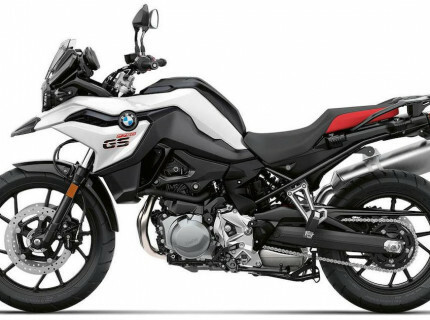 Our clients can choose from among the latest BMW motorbikes, as well as some Suzuki, Ducati, Yamaha and Harley-Davidson bikes. 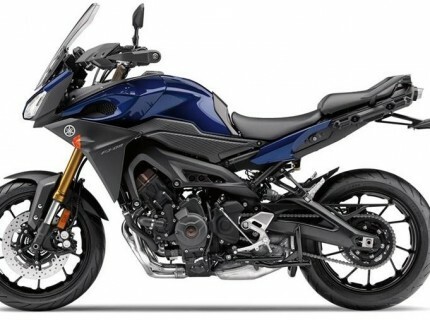 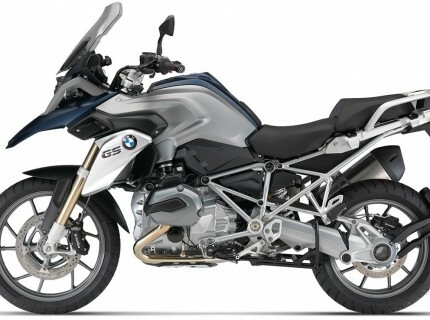 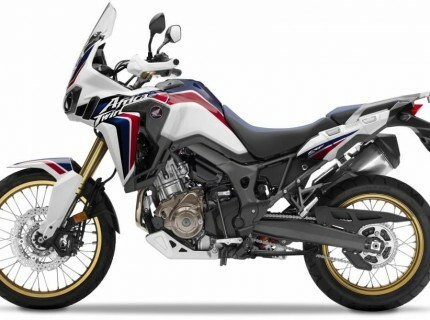 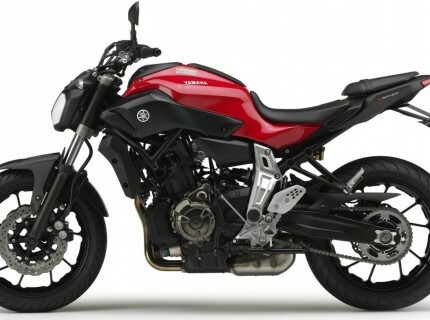 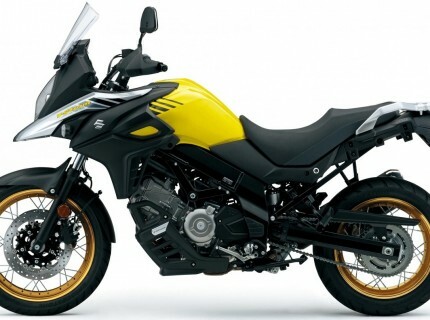 They all have ABS brakes and come with heated grips and 3 luggage cases.